Who was Richard Nixon’s doctor? Controversy has flared in Whittier California, where Nixon’s Alma Mater hopes to destroy a local home despite it’s newly asserted historic significance. A grandson of the owner has surfaced, claiming his grandfather was Nixon’s personal physician, and that this somehow demands saving the house. His story contradicts the glorious legend of Dr. John Lungren, father of US Representative Dan Lungren and usually described as filling the role with Nixon. 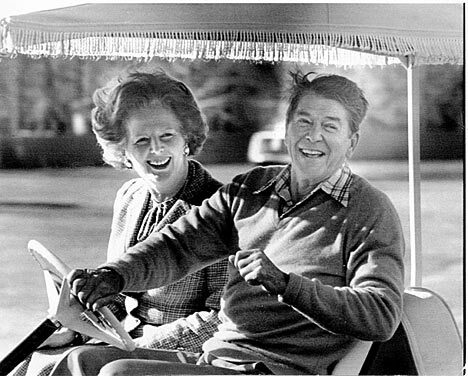 Not content with periodic sightings of “New Reagans, ” Michael Reagan has pronounced victory in the search for Ronald Reagan’s Celestial Soul-mate.